Relax on the trampolines, sip a cold glass of wine, and sample delicious fresh food as dolphins play around the bow. Or chill out with a good book in the spacious shaded area at the stern of the vessel. Having undergone a complete refit in 2017, from cosmetic to mechanical, our Lagoon 440 is fully equipped for overnight charters to remote locations, as well as luxury day charters sailing through the Mamanucas. 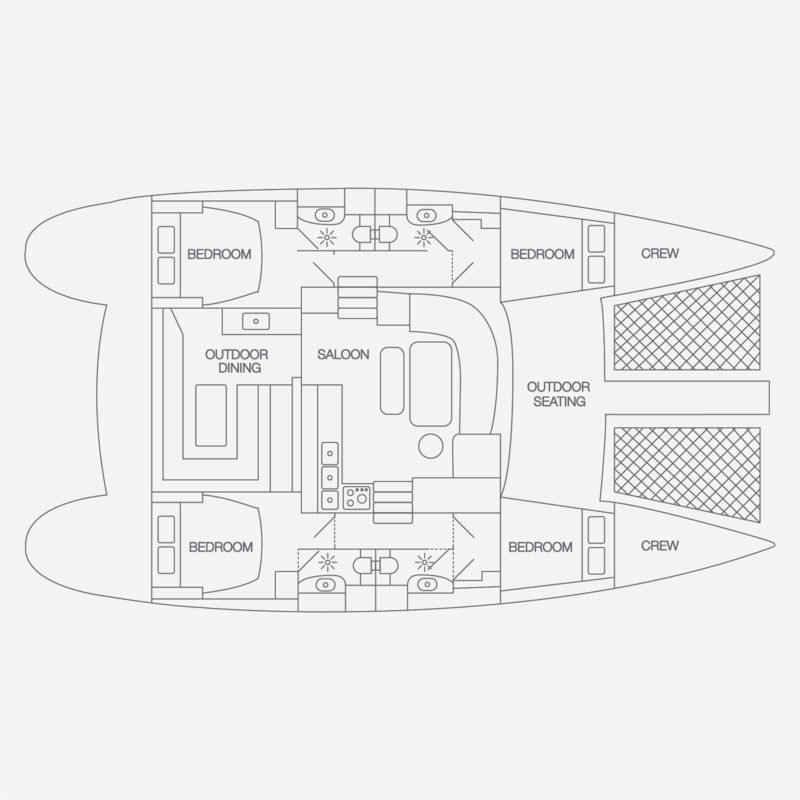 She is equipped with 220v power outlets, 12v USB outlets, air-conditioning, flush toilets, hot- and cold-water showers, 12KVA generator, as well as a water maker on board, ensuring the utmost in comfort. Being 44ft long and 23ft wide, ‘Aparima’ can accommodate up to eight guests overnight in our beautiful queen-bed, en-suite, air-conditioned cabins, and up to 35 on deck for a day charter. 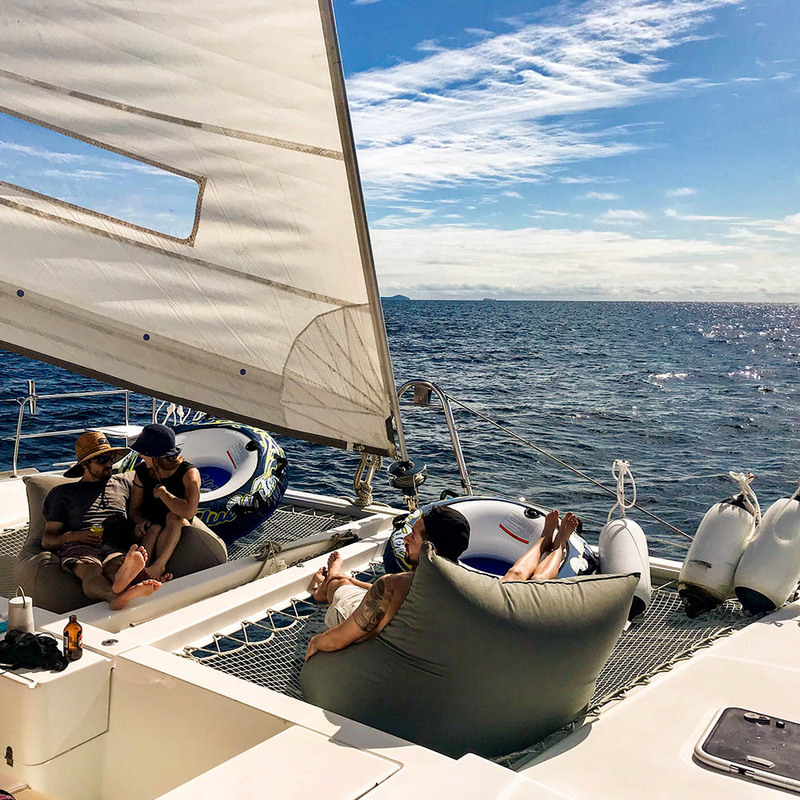 Sleeping up to eight adults in our beautiful double-bed, en-suite, air-conditioned cabins, our boat is the perfect charter catamaran for your family and friends. Each bedroom is furnished with natural timber and luxurious linen to ensure the utmost comfort. Our bathrooms are equipped with all-natural toiletries and soft white towels. Our lounge and dining area provides plenty of space for you to enjoy cocktails and a delicious dinner. And our outdoor space caters for all. Enjoy sunset drinks in the spacious seated area, lounge in the sun on the trampolines and mattresses, or relax with a good book on the bean bags and cushions – you can pick your perfect spot. We are passionate about food. We use only the freshest of ingredients, and want to ensure that the food on board is the food you enjoy. Don’t be surprised if you see our crew heading out to catch you a fish for dinner – there’s nothing we enjoy more… And if it’s you who’s caught the fish, we’ll ensure that we cook it to perfection. With ample stowage space, Aparima is fully equipped with all the toys, including paddleboards, diving gear, fishing gear, wake skates, and inflatable biscuits. We have a 20hp rigid tender, as well as a 23ft 60hp Fiji long boat to ensure we can reach those far out diving and fishing spots. This gives you the freedom to pick the activity you want, when you want. Our Big Blue Fiji crew is one big family and includes a captain, second captain, cook, and experienced dive instructor/guide. 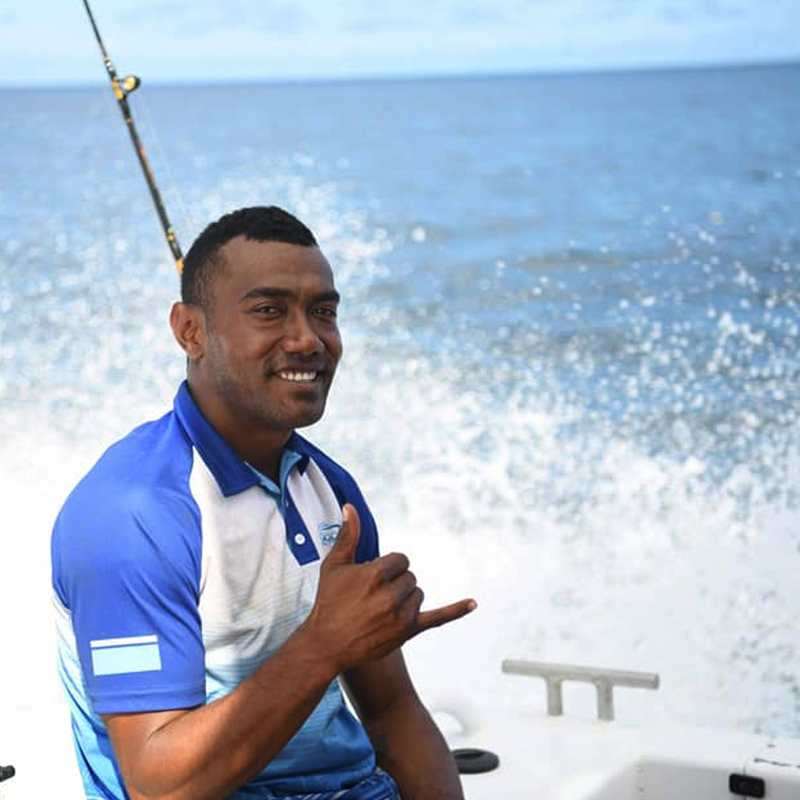 Our crew have extensive, unparalleled on-the-ground knowledge of Fiji, both above and below the water, and they strive to make you feel part of the family from the moment you jump on board. 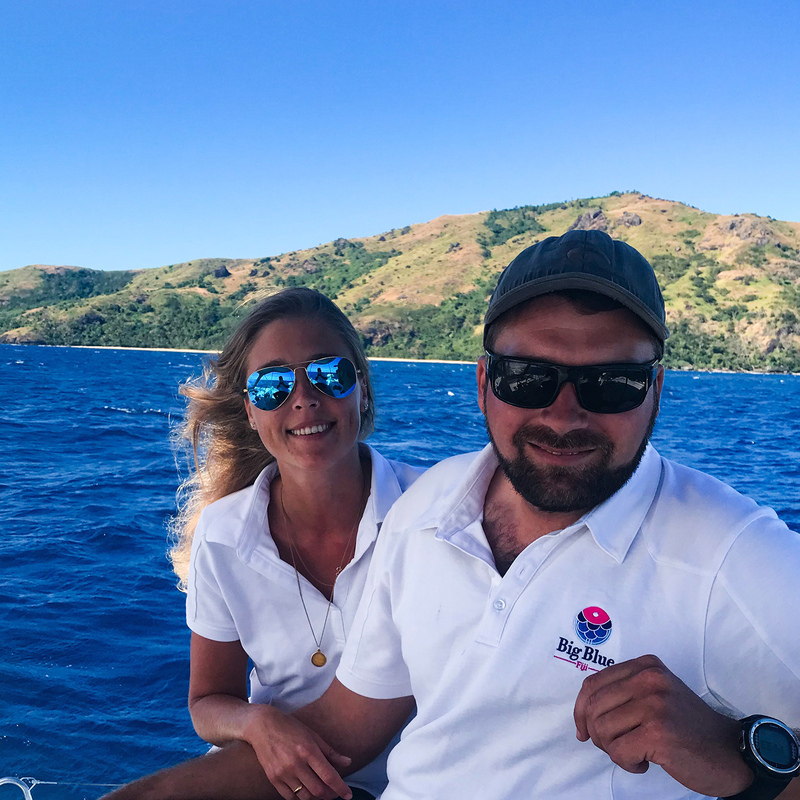 They are passionate and enthusiastic, and love nothing more than ensuring your Fiji sailing charter is the trip of a lifetime. Jerry is our very own Captain Jack Sparrow! 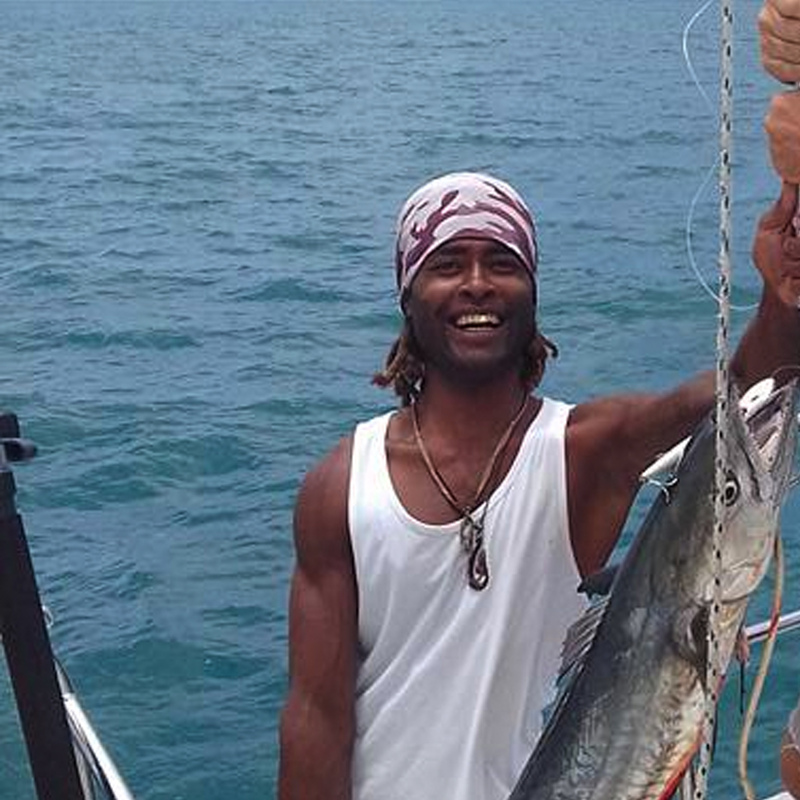 A Class Six Engineer, Jerry is the one you want on board when navigating Fiji’s waters. Born in the Yasawas, and with years of sailing under his belt, Jerry brings a wealth of knowledge, care, and some seriously fun times to the job. He’s also a master at getting the best coconuts! When he’s not sailing, you’ll find him on a wave or underwater. 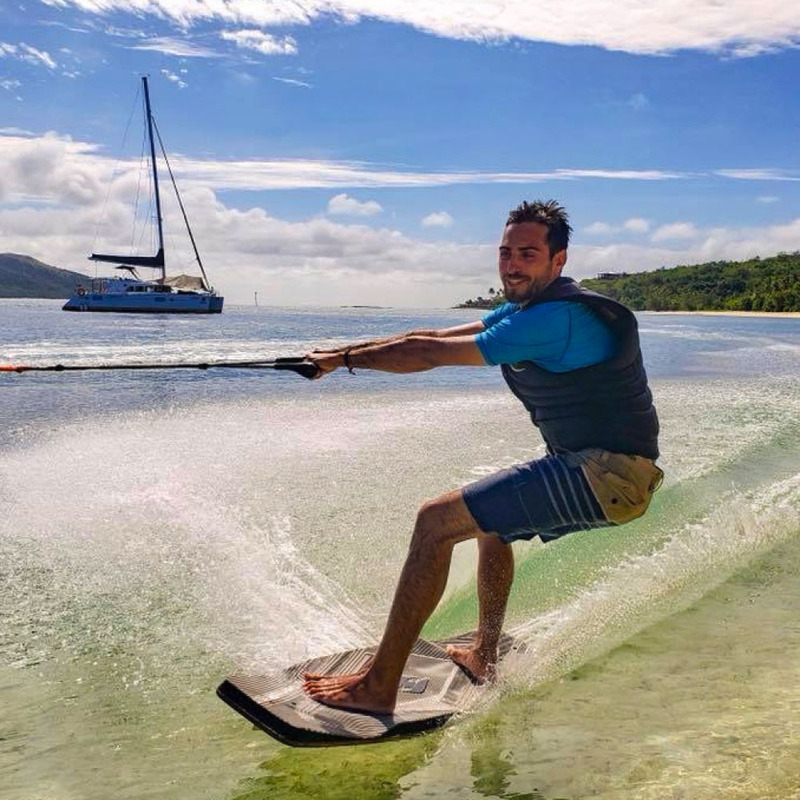 Jerry’s number 2 and all-round fun guru, Knox is always on hand to put you in the right place at the right time for any water activity or island excursion. From heading out for a dive, going for a wake skate, catching a wave, or going for a hike, Knox is your man. He’s always smiling, is great fun, and has the most infectious laugh around. Originally from England, Laura and Joe are now proud to call Fiji home. 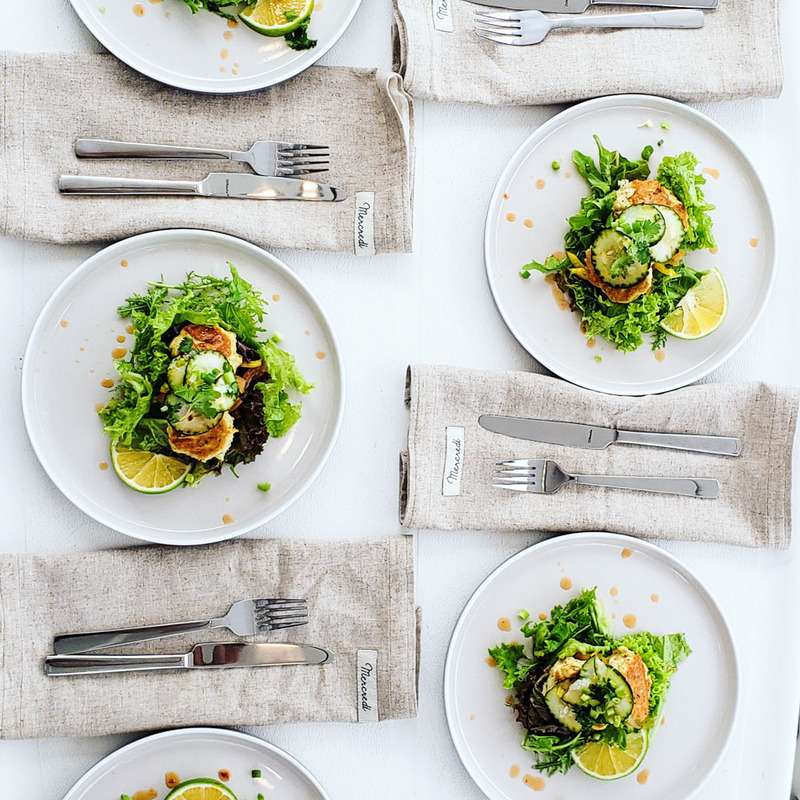 Laura has a passion for food and will lovingly prepare delicious fresh meals, as well as making sure your glass is always full. She is a master with allergies and dietary requirements and will make sure you are well looked after whilst on board. Joe, a scuba diving and freediving instructor, has over 10,000 dives in Fiji under his belt from the last 13 years of living in Fiji, and plenty more from around the globe. His passion for the ocean is sure to rub off on you whilst you explore beneath the surface together. © 2019 Big Blue Fiji. All Rights Reserved.